See all recipes using SHS AMBER RUM. In a Collins glass, combine mint, lime juice, and honey simple syurp. Muddle together. 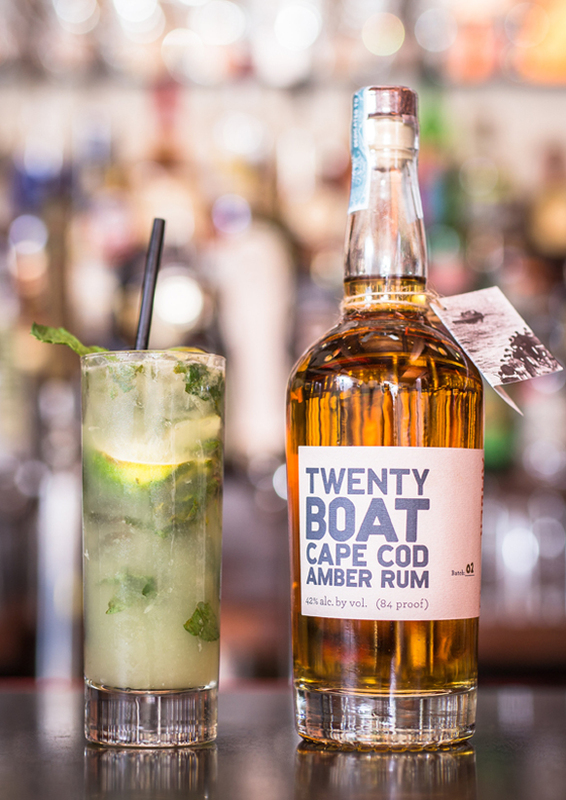 Add Twenty Boat Amber Rum and shake vigorously. Top with club soda. Garish with a wedge of lime.